With summer literally right around the corner, I thought it would be good for me to remind myself of all the fun things we have to do in our area. Some things are near by and may only take up a couple hours and others are day trips. 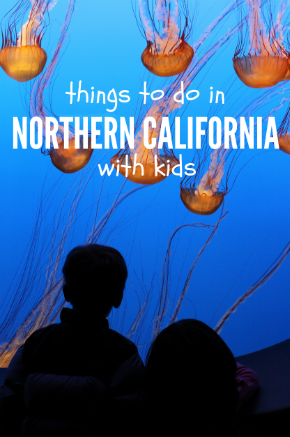 But all are good things to do with kids. Kiddieland (Merced) - located in Applegate park. It's run by the Kiwanis club. It has a few vintage rides at really cheap prices. San Francisco Zoo - one of my favorite zoos…and it's right across from the beach! Believe it or not, we have done virtually all of these things over the last few years of having kids. Some of these places we have visited many, many times. But, it's always a good reminder of what there is to do in our area.